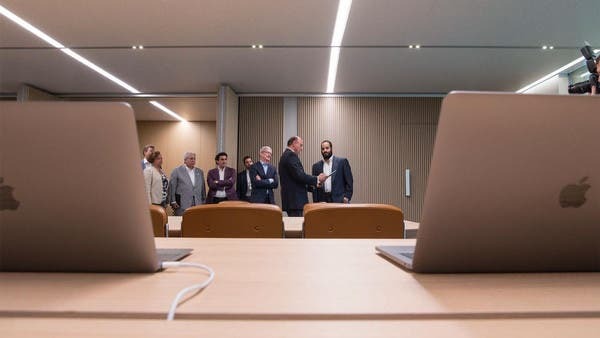 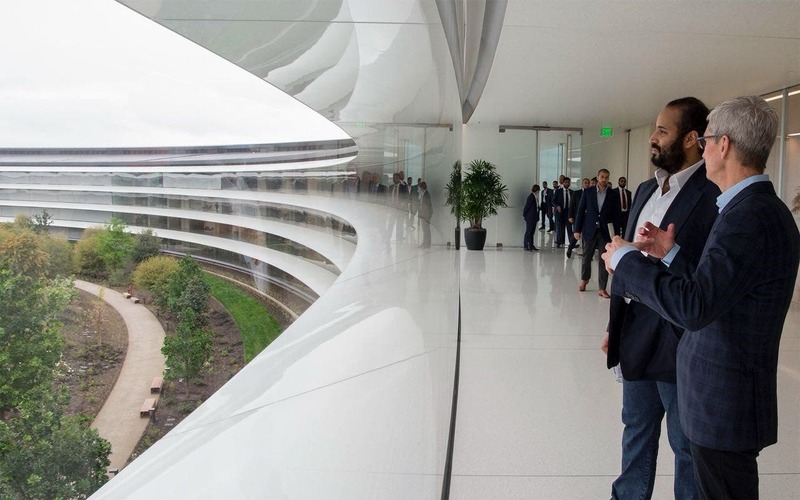 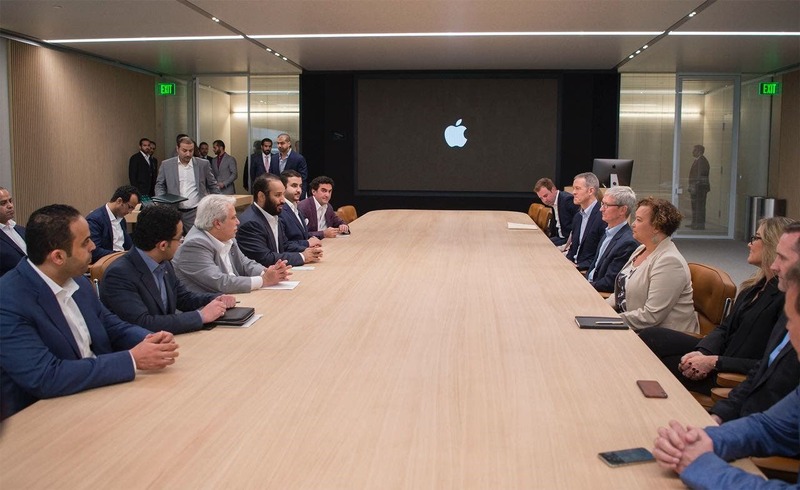 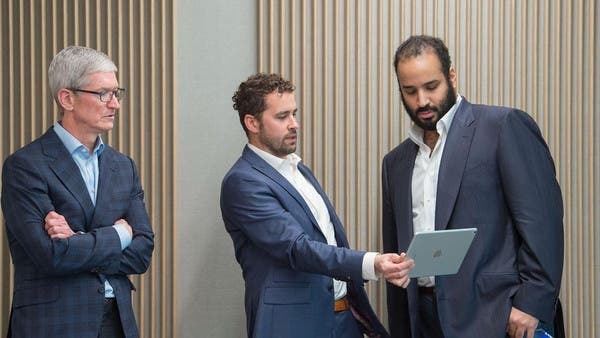 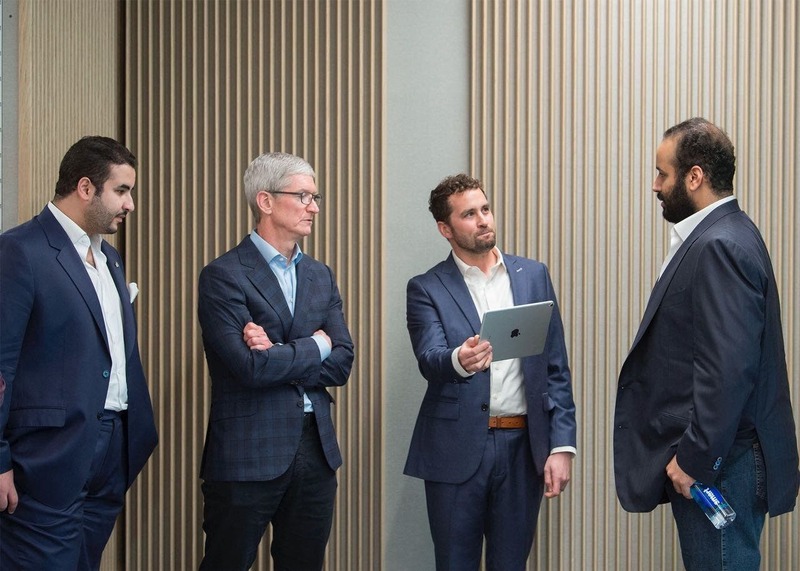 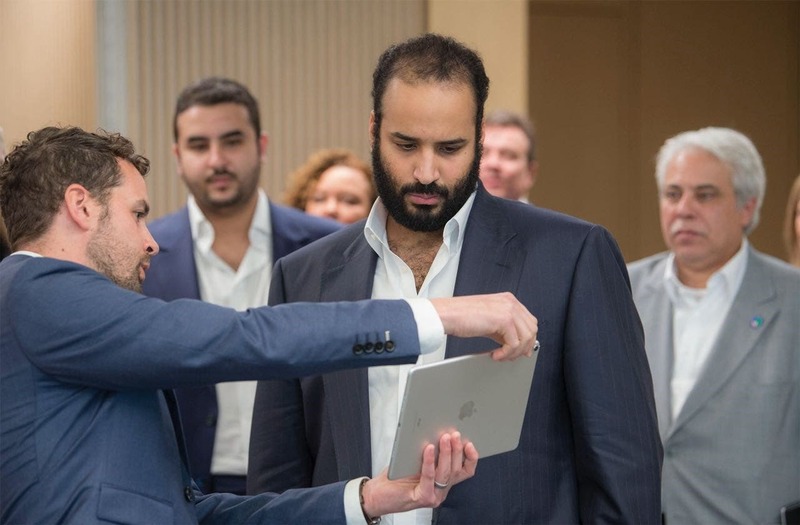 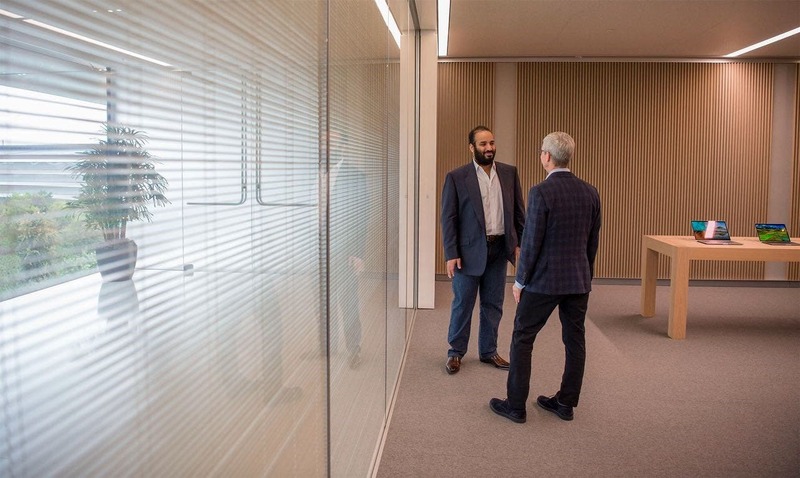 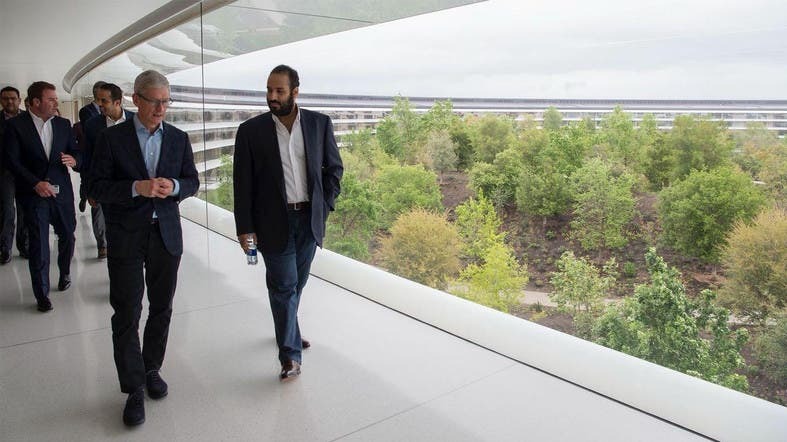 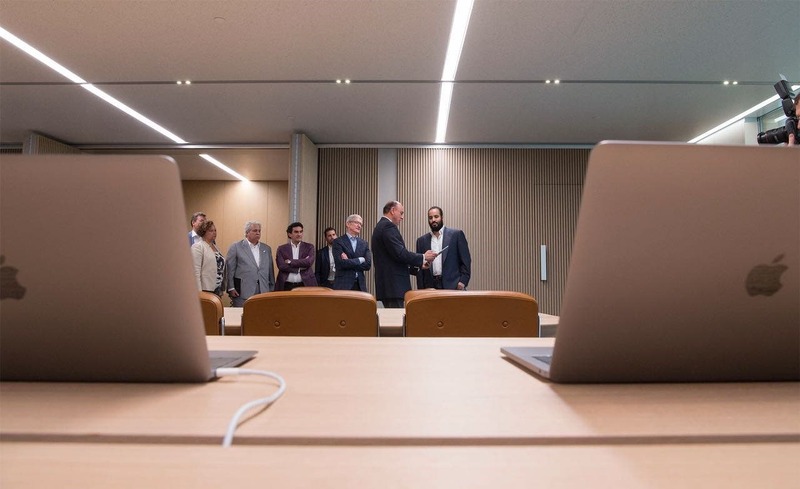 Saudi Crown Prince Mohammed bin Salman visited the headquarters of Apple in San Francisco’s Silicon Valley on Friday. 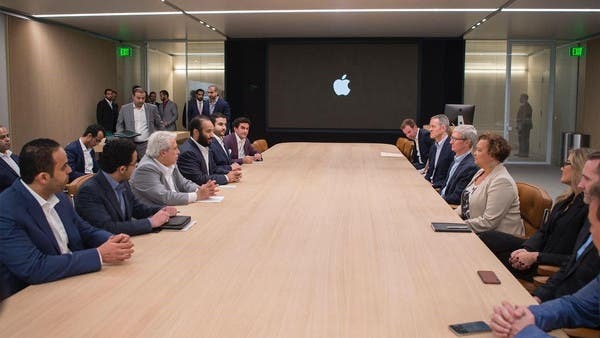 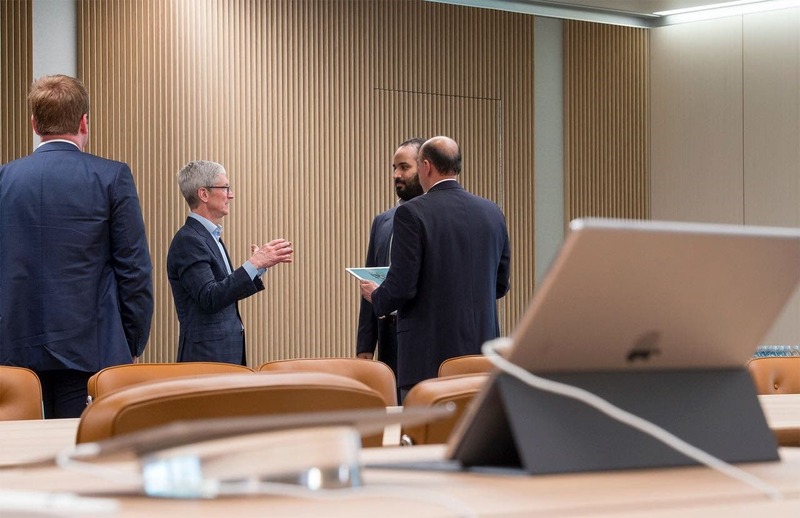 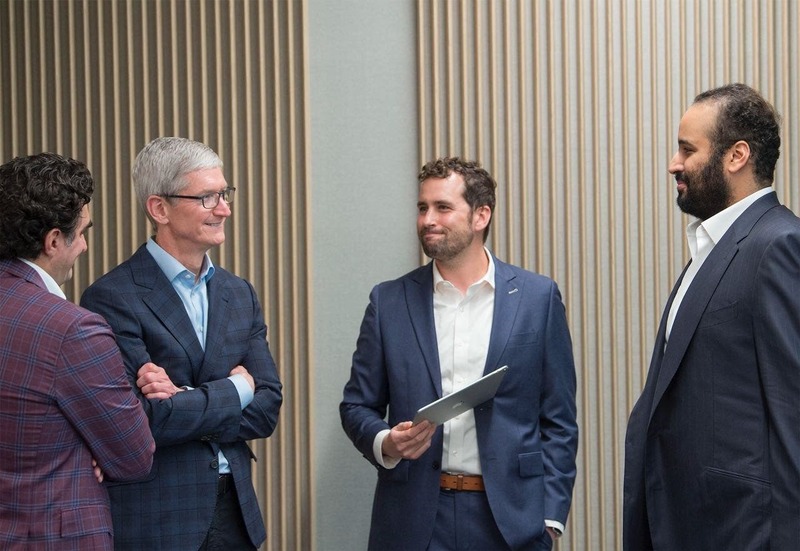 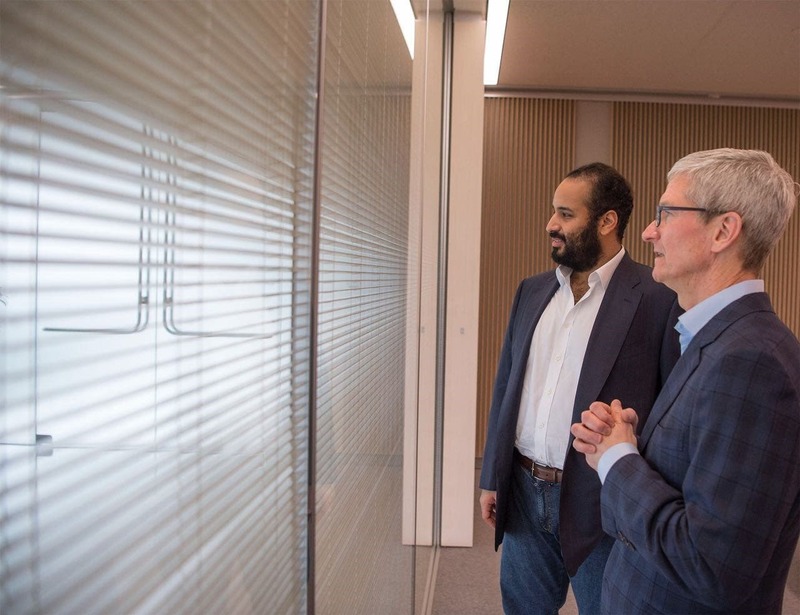 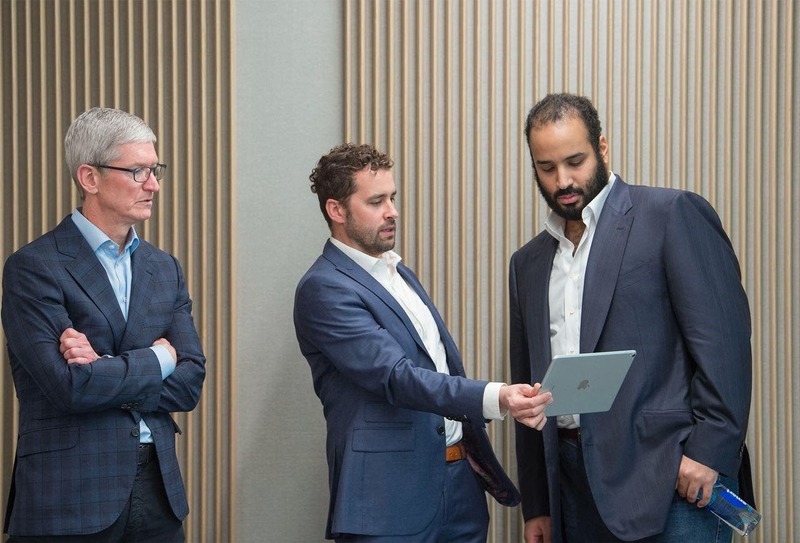 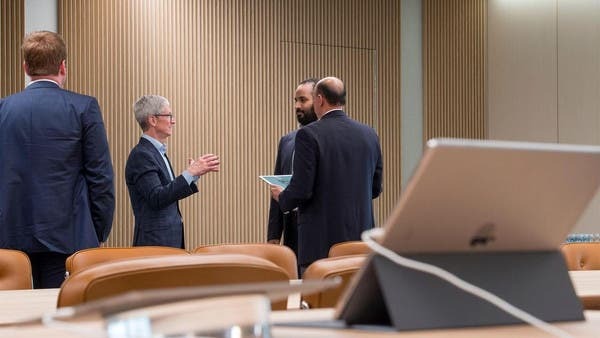 During the visit, the crown prince met with Apple CEO Tim Cook and discussed several joint projects, including app development in Saudi Arabia, as well as enriching Arabic educational content and creativity in classrooms. 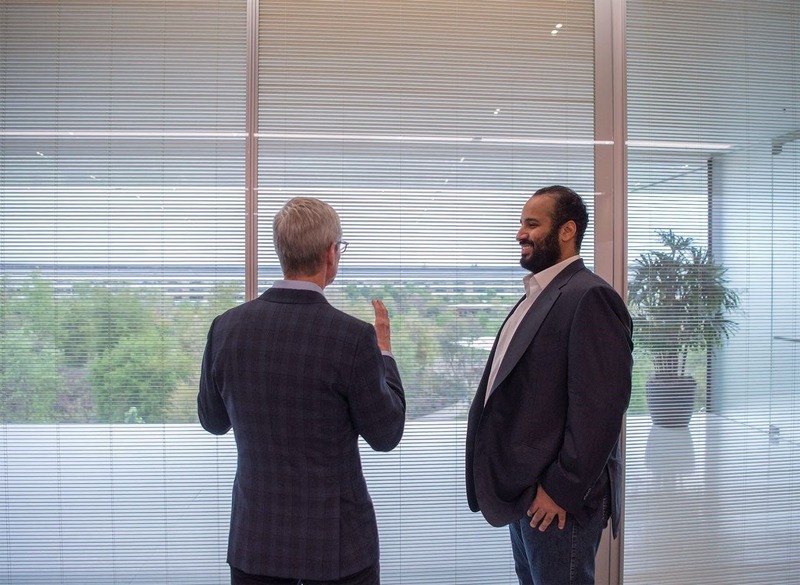 The meeting also discussed job opportunities to enable Saudi youth to obtain training at the company's headquarters. 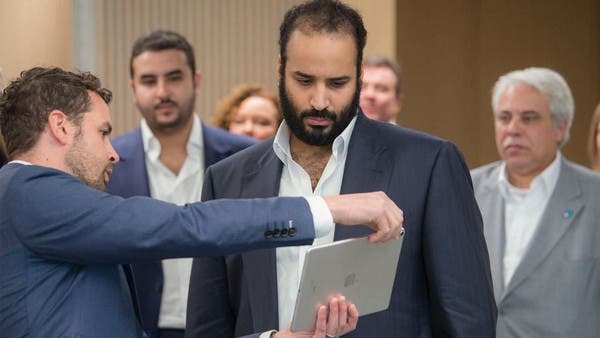 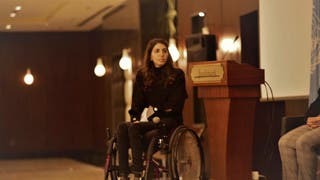 After the meeting, Prince Mohammed was given technical presentations on education, health and marketing. 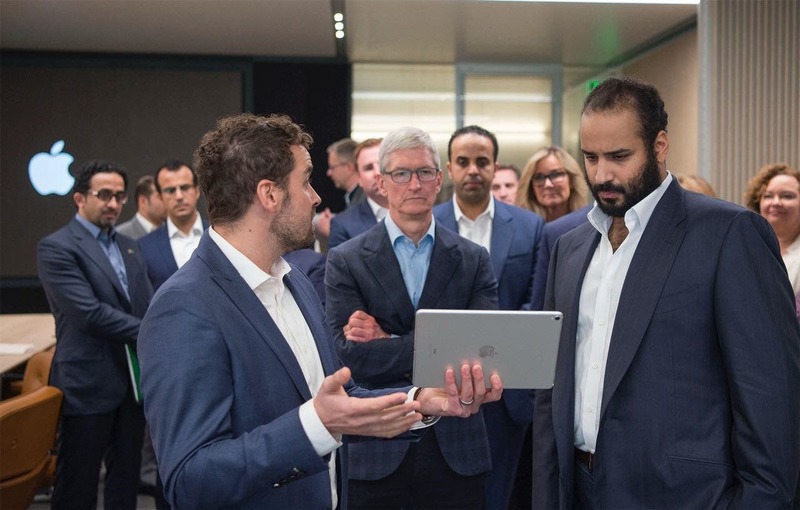 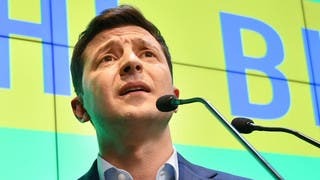 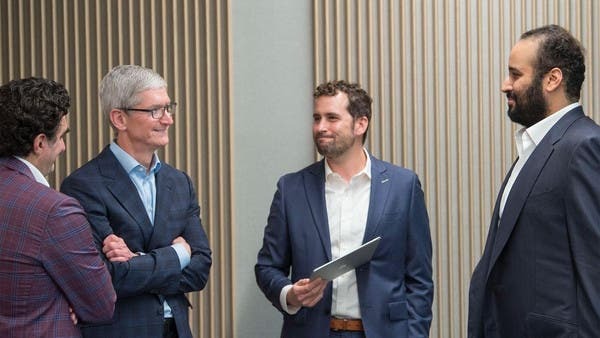 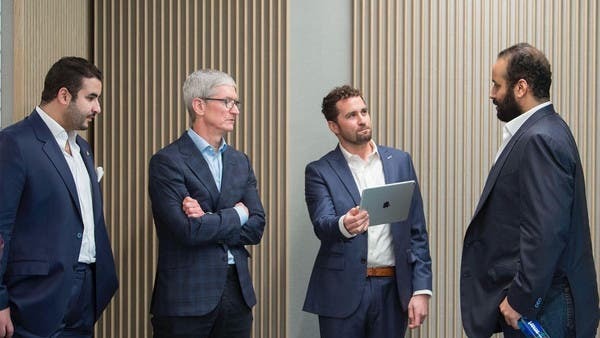 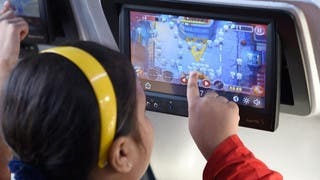 The crown prince also visited the Steve Jobs Theater and was briefed on the contemporary voice applications that the tech giant is working on. 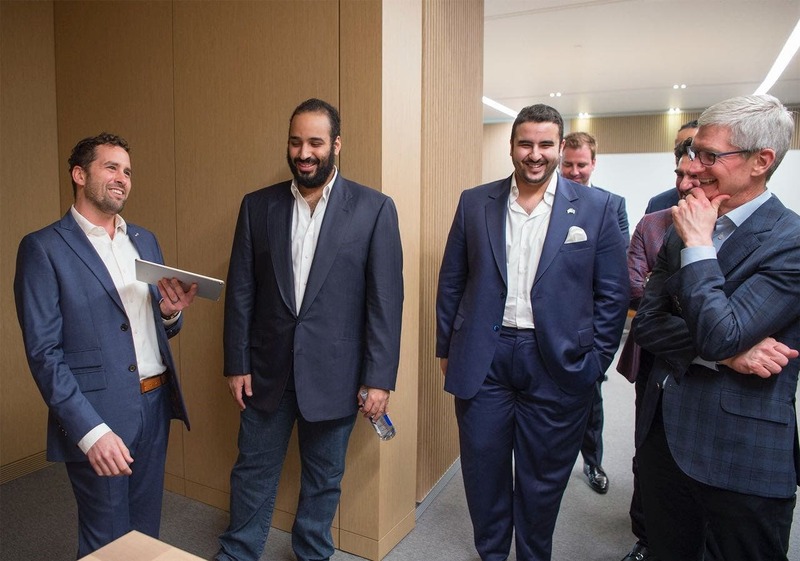 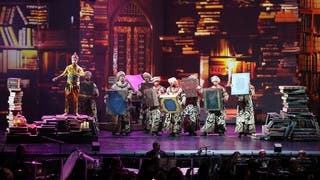 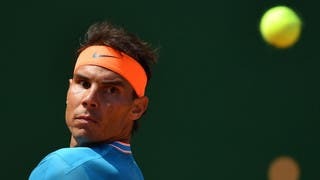 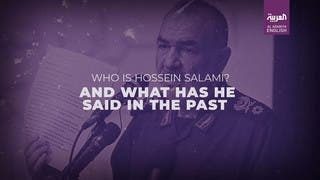 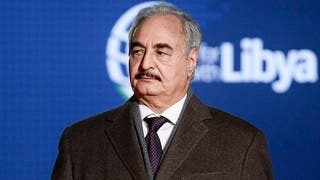 Prince Mohammed was accompanied by Saudi ambassador to the United States Prince Khalid bin Salman and members of the crown prince’s official delegation.